Tonight’s battle is a 4-player free-for-all Commander game featuring Djeru, With Eyes Open (Guest Pax) VS Ramos, Dragon Engine (Host Dale) VS Skullbriar, the Walking Grave (Host Matt G) VS Tawnos, Urza’s Apprentice (Guest Matt H). Read on to get the goods. ►► This is another game of commander taken directly from our streams. You can join us live each Saturday from around 6pm-2am PT at https://www.twitch.tv/mtg_lexicon where we bring physical games of EDH/commander (and sometimes other formats) to the internet. !~~~~~! Who are we? !~~~~~! ►► MTG Lexicon’s hosts include Brandon G (The Producer), Nick S (NBKSHREDDER), Nick G (g3), Johnny V (HorseFatherDeluxe), Jeff (AKA Jeff), Matt G (MattInTheChat), AND CHYA BOY DALE (Daledoe Baggins). We, along with our rotating cast of guests, are playing physical games of MTG. We are live, unscripted, and most assuredly NOT sober. 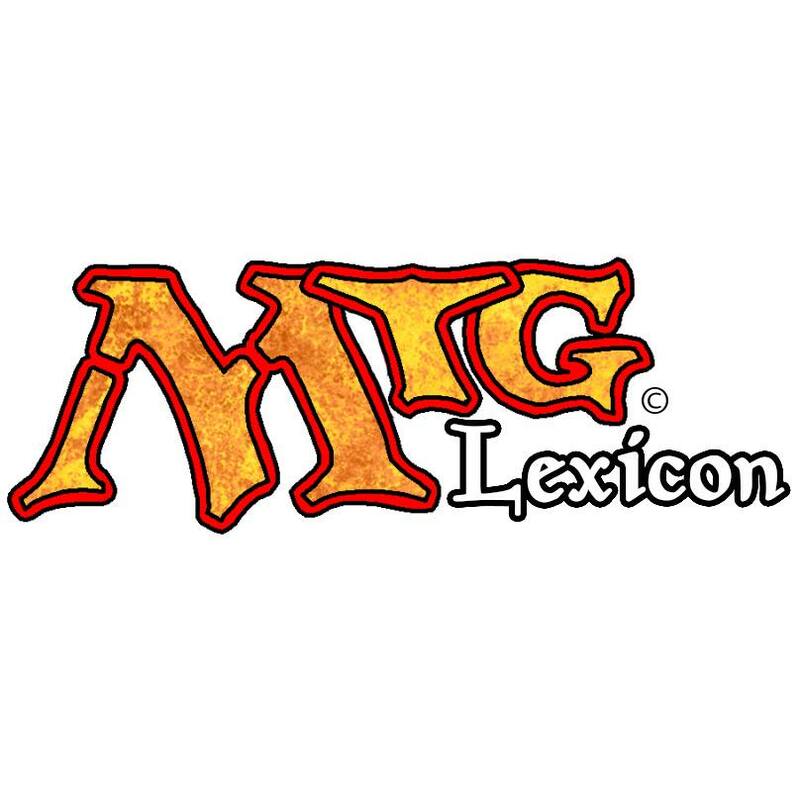 ►► MTG Lexicon is unofficial Fan Content permitted under the Fan Content Policy. Not approved/endorsed by Wizards. Portions of the materials used are property of Wizards of the Coast. ©Wizards of the Coast LLC.